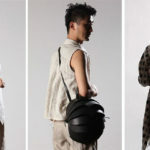 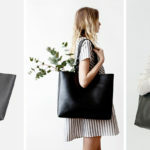 Ivan Zhurba and Mariya Vergezoza, founders of The ONE Brand based in New York, have launched a project on Kickstarter, The ONE Backpack. 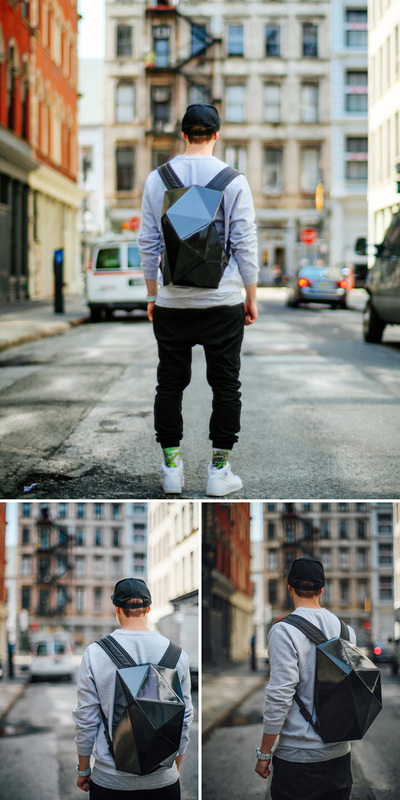 Designed for customization and functionality, this modern backpack lets you create the look you’re going for. 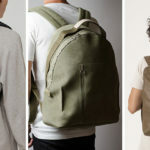 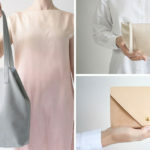 The bag has been designed so that it can be worn as a soft leather backpack (seen below), or as a hard cover backpack. 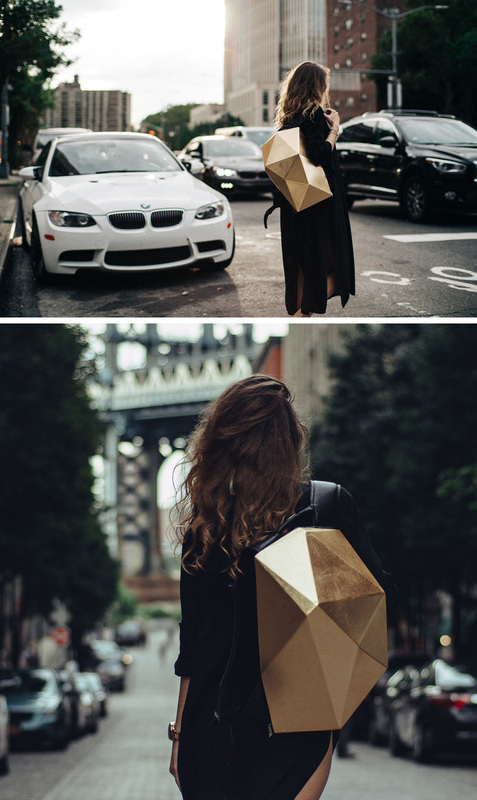 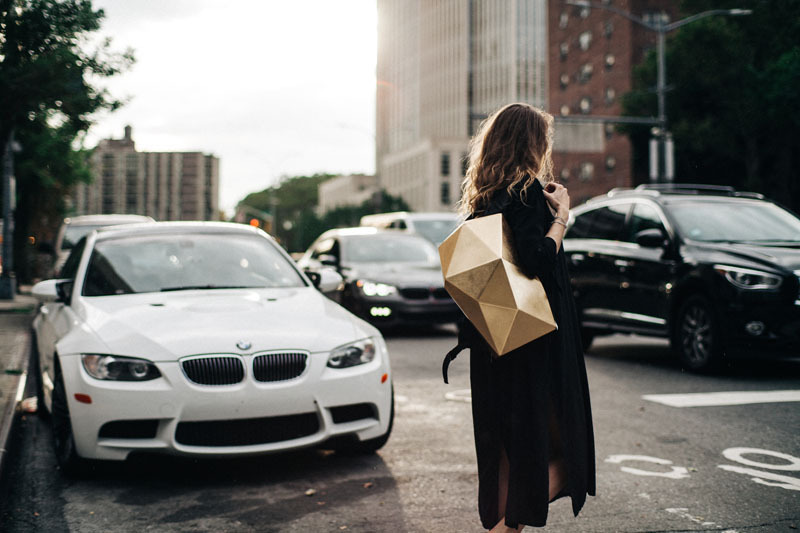 The leather backpack has polygonal designed stitching that matches the design of the shell. 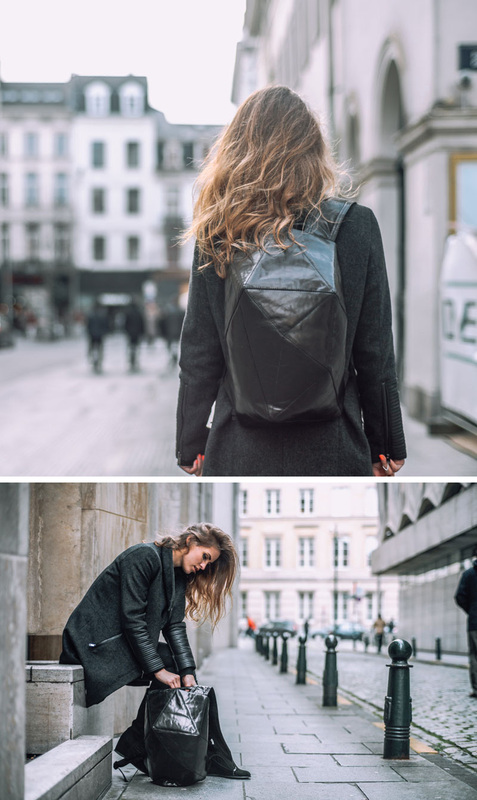 A hard cover shell, which comes in a variety of colors, can easily be attached to the leather backpack via a metal zipper on both sides of the backpack, making it easy to swap the shell for something new, customizing the appearance to match your outfits from day-to-day. 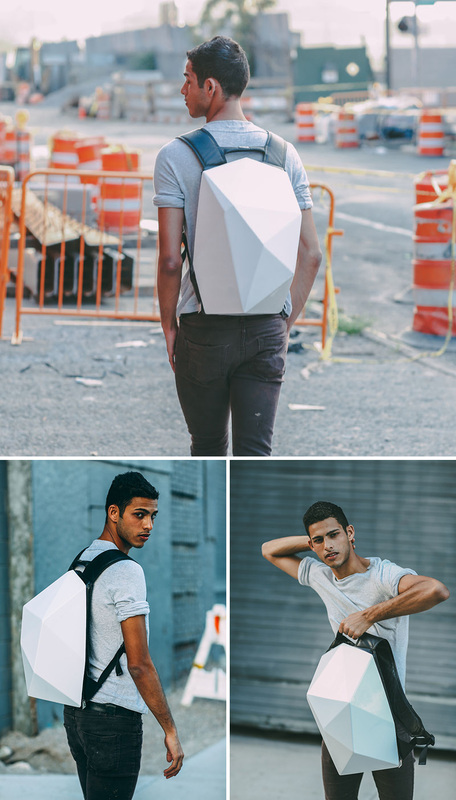 Handcrafted in Ukraine, the backpacks have adjustable straps, diamond shaped stitching on the back, and are all made from fine Italian leather. 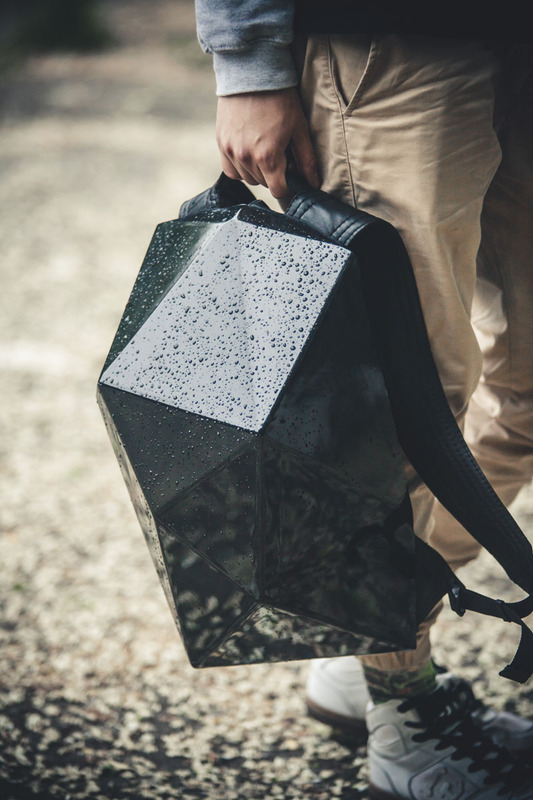 When the hard shell is on the backpack, the shiny polystyrene material keeps the bag protected from rain and other damage. 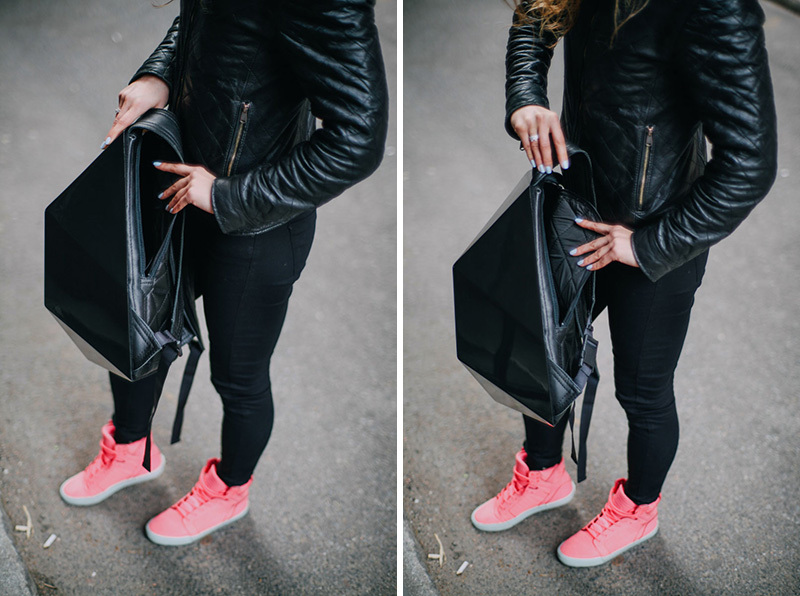 Located on the inner side of the backpack is the main zipper, this anti-theft feature ensures that all of your belongings are safe and inaccessible to others.